What? 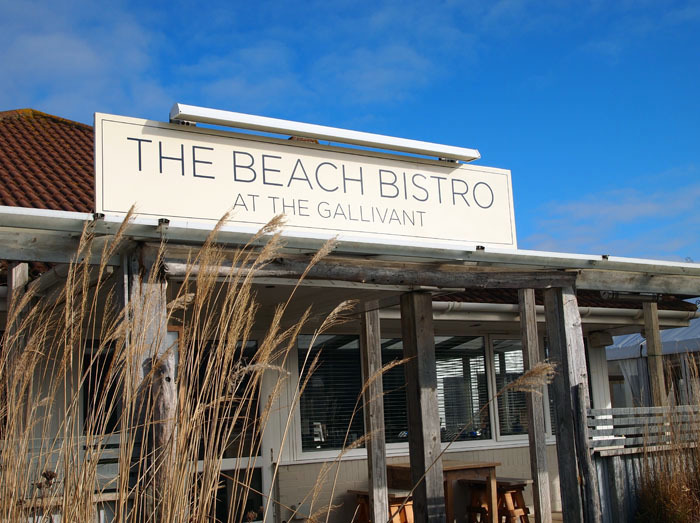 New England style beach hotel The Gallivant is an endearing seaside hideaway. Sheltered by grass banks from Camber Sands, the closest sandy beach from London, The Gallivant charms its guests all year round. Cosy rooms offer wintry comfort while outdoor marquee gives space for summer barbecues. Camber, the hotel’s weimaraner, is always enthusiastic for coastal walks, if you wish. Rooms from £115 per night.